Flour tortillas are great to keep on hand. You just never know when you're gonna be in the mood for a burrito, quesadilla or flatbread pizza. 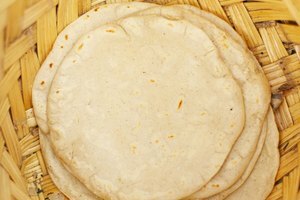 Freezing flour tortillas extends their shelf life indefinitely. Line parchment or wax paper between each tortilla to prevent them from freezing into a huge chunk. Place the lined tortillas into a resealable freezer bag. 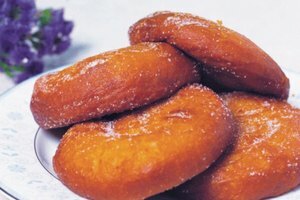 Freeze them for up to six to eight months beyond the "best by" date listed on the original package. 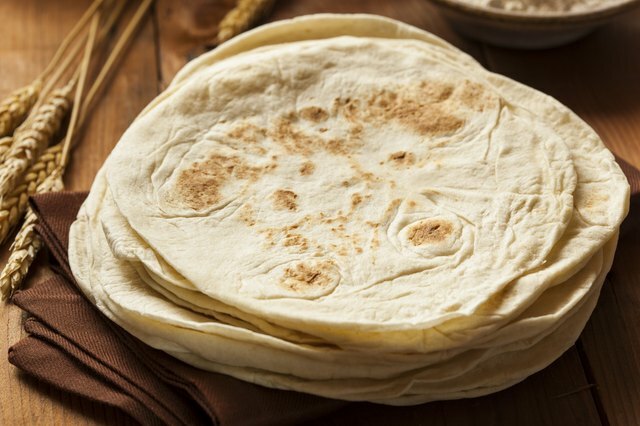 To thaw, set the bag of frozen tortillas in the fridge for 24 to 48 hours, or thaw them at room temperature overnight. 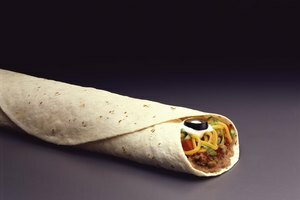 To use the odd leftover tortilla, cut it into ribbons and toss it into a soup or salad, or roll it into a log and dip it in salsa or hummus. 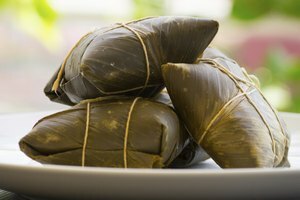 Do White Flour Tortillas Need to Be Refrigerated?